the Bravely Default: Fairy's Effect compendium by the players, for the players. We are currently maintaining 1,751 pages (274 articles). 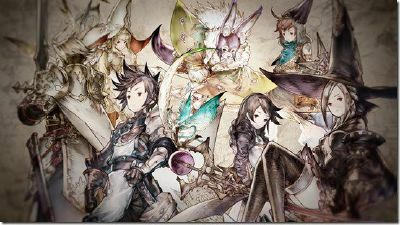 What is Bravely Default: Fairy's Effect? 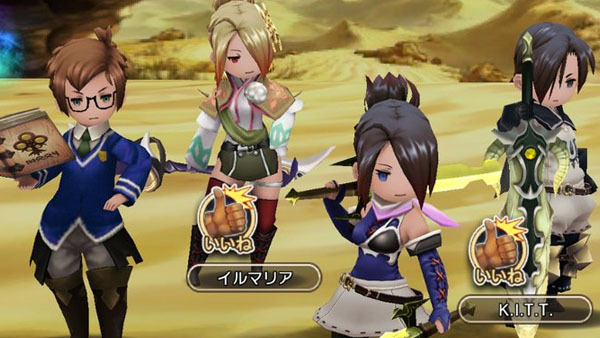 Bravely Default: Fairy's Effect or BDFE, is a Mobile Cooperative Multiplayer RPG game. This title is a spin-off of the popular series Bravely Default developed by Square Enix and Silicon Studio. iOS users must have a Japanese Itunes Account in order to download the game. This page was last edited on 10 July 2017, at 17:56.